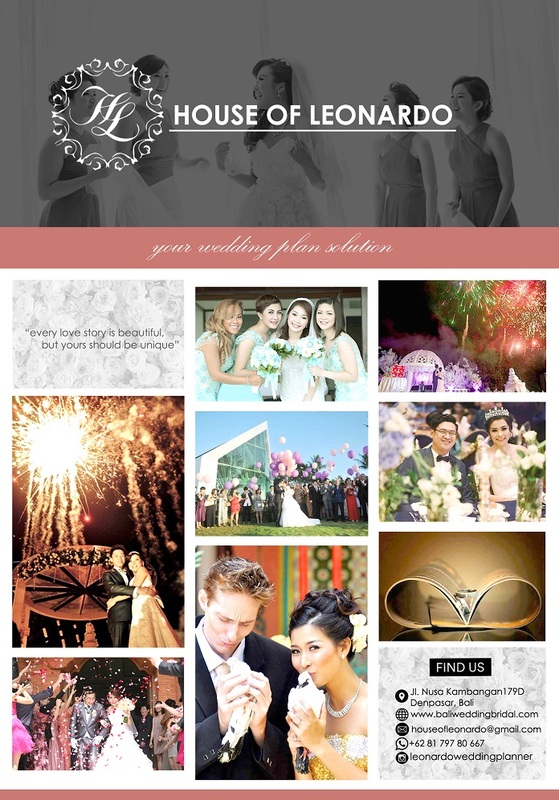 Leonardo Wedding Planner is a wedding organizer that has been in business for more than 10 years. There are many different wedding culture and traditions that have been handled such as Chinese-Style Wedding, Balinese-Style Wedding, Western-Style Wedding, Javanese-Style Wedding, and many others. 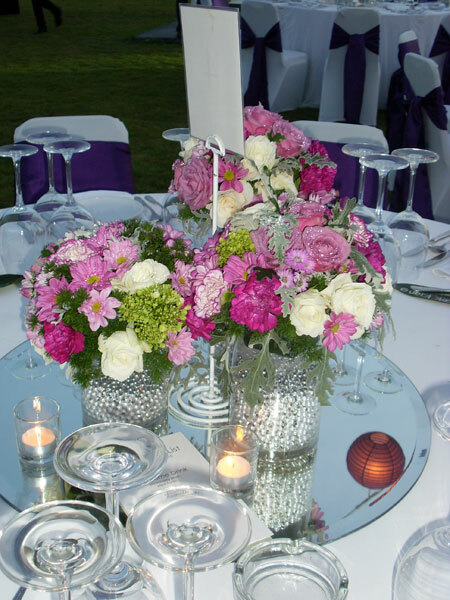 We plan your wedding from a to z, from the beginning till the after party. We help you filtering your wedding vendor, arranging your budget, help you choosing the wedding decoration theme, and finding the best solutions for every difficult situations that you may find in the middle of the process. 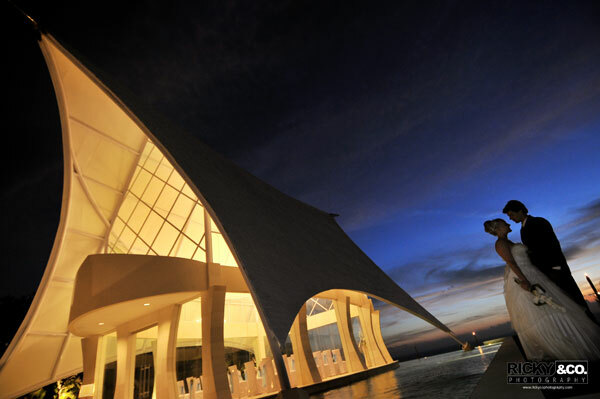 And last but not least, we also becoming your partners who make sure everything is in place for your wedding day. Our professional staffs are young adults who are energetic and familiar with this kind of job, so you can feel worry no more.